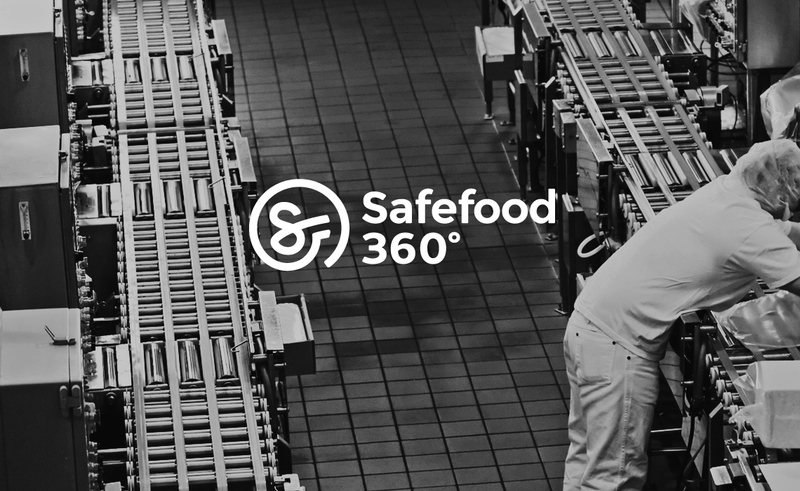 Safefood 360˚ is a international Food Safety Management Software with offices in Ireland and NY who approached our NY Branding and Design Company for a brand overhaul. 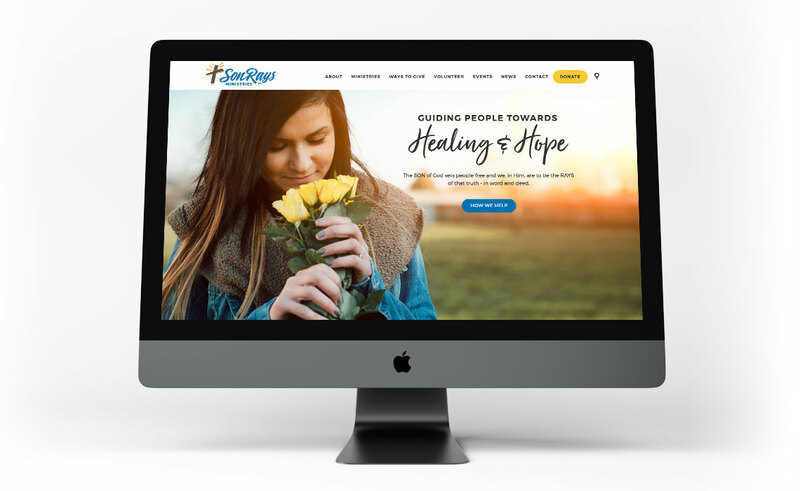 The entire project consisted of delivering an entire brand identity, from brand statement, to logo design, style guide, and all relevant marketing materials and web design and development. 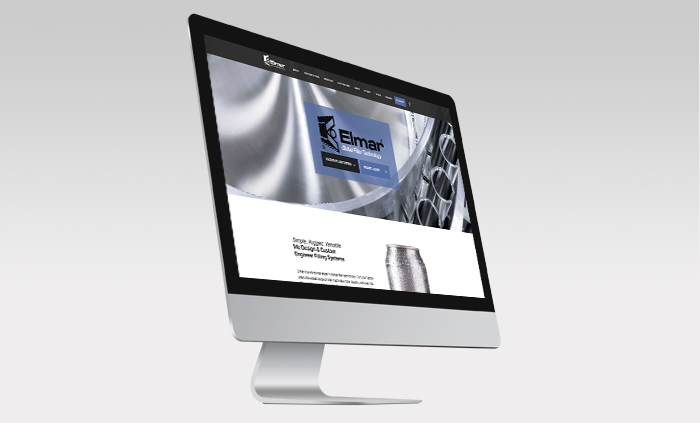 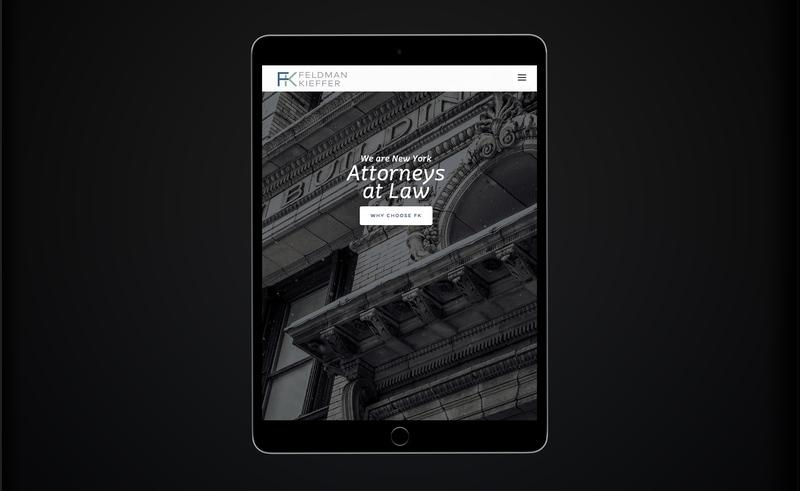 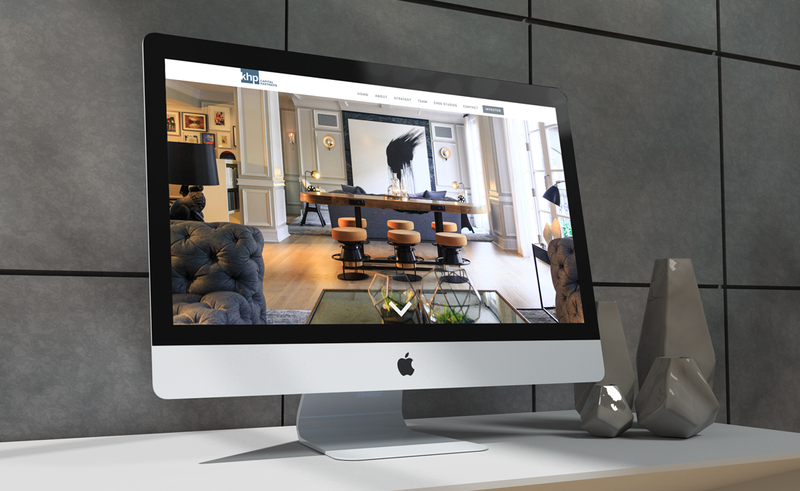 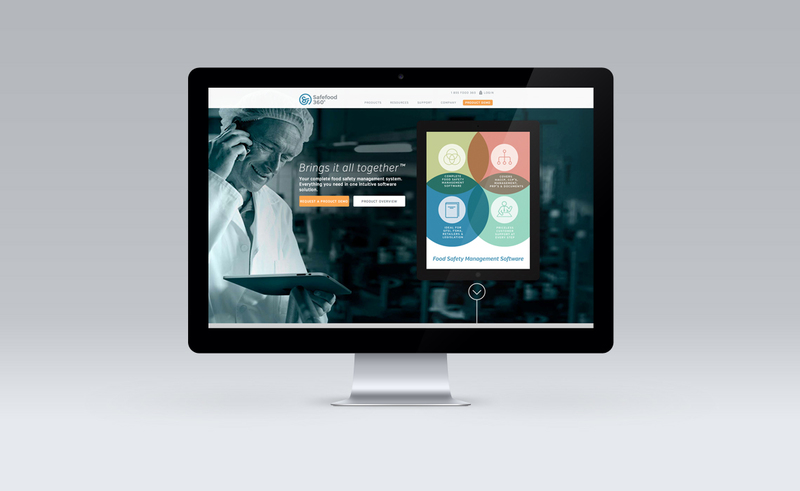 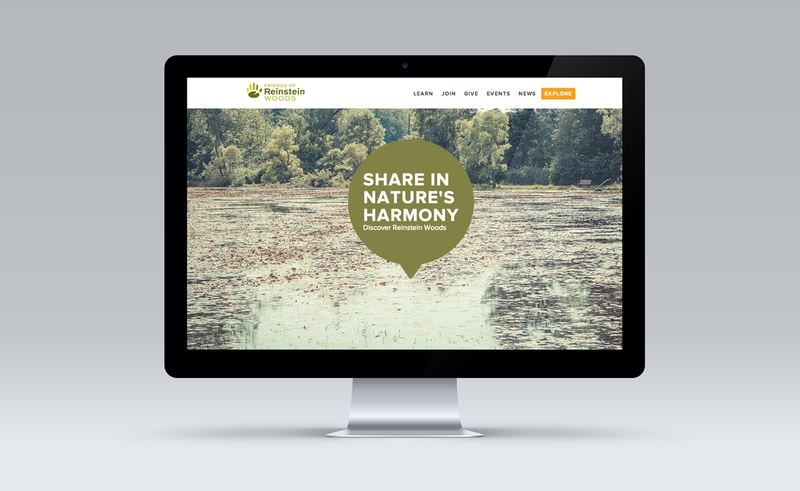 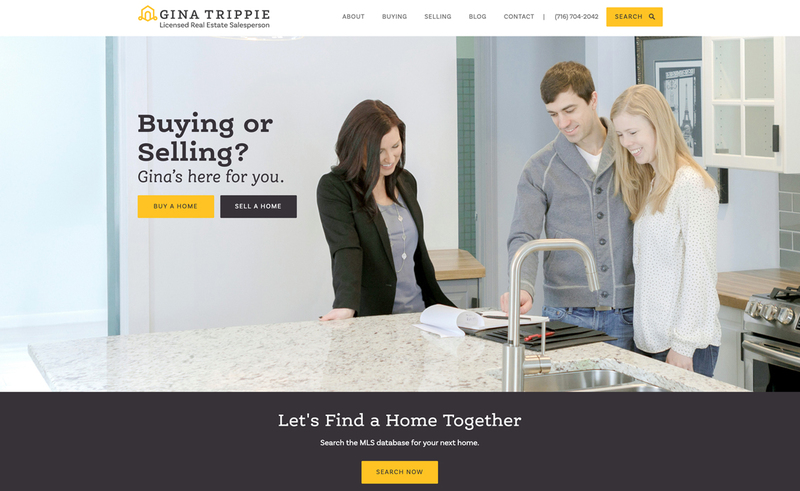 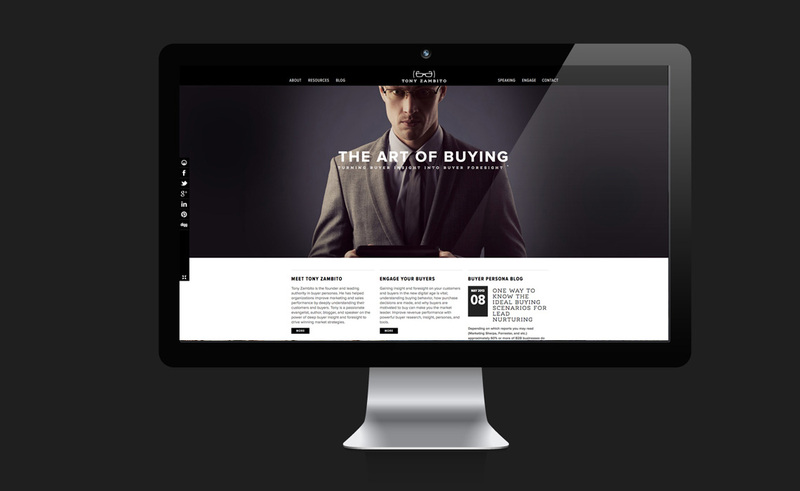 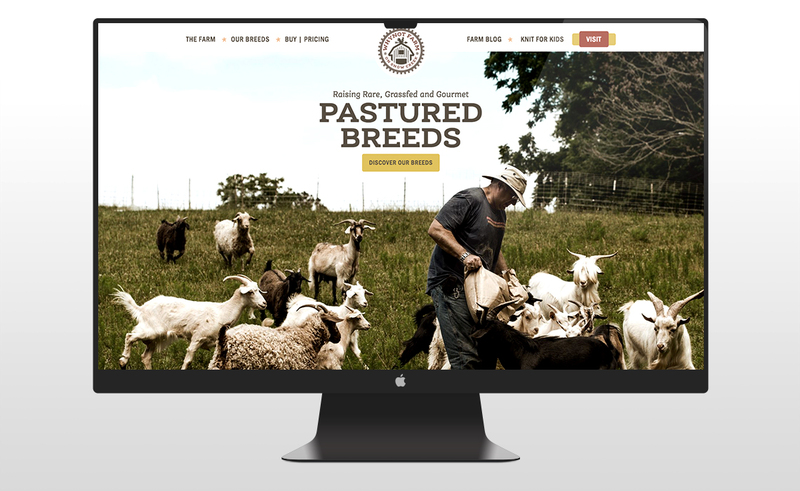 This project showcases the CMS web design and development our design agency delivered. 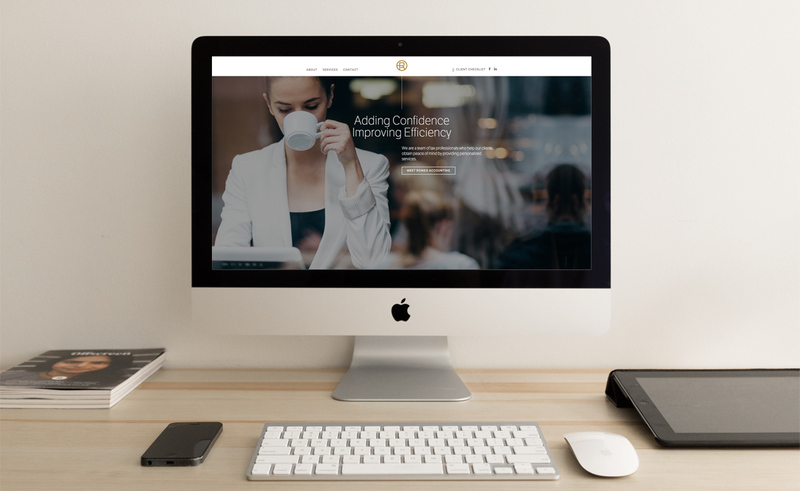 The site is built on a WordPress platform which allows Safefood 360˚ complete control over adding and manipulating content, chat functionality for customer support, form systems for setting up a demo, and blogging capabilities.